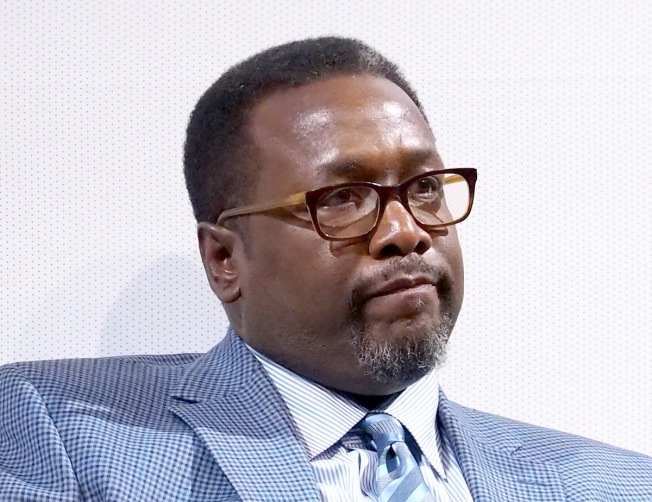 Wendell Pierce, who also starred in "Selma"; and the New Orleans-based series "Treme" says he "lost everything"
For Wendell Pierce, lightning may not strike twice, but devastating floods do. "The Wire" star says he lost his house in the recent Louisiana flooding that's been responsible for seven deaths and estimates of up to 15,000 homes and businesses flooded. "I lost my house. I lost everything," Pierce told gossip site TMZ. "It's a private pain. I don't know what I'm going to do." Sadly, it's not the first time Pierce has lost a home to horrific flooding. In January he told People Magazine of witnessing the damage from Hurricane Katrina to his childhood neighborhood, "It was a like a nuclear winter — verything was totally destroyed and covered in gray and green." Pierce took to social media solicit help for the people of his home state. At least seven people have died in severe flooding that has swamped a large swath of southeastern Louisiana and southern Mississippi. More than 20,000 people have been rescued as officials warned Sunday that even though the rain had subsided, dangers loomed. "It's not over," Gov. John Bel Edwards said Sunday. "The water's going to rise in many areas. It's no time to let the guard down."